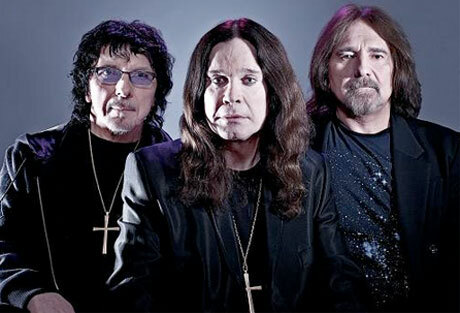 Black Sabbath seem to have overcome the rocky start of their reunion, since they're currently gearing up for the June 11 release of 13, and now they've announced their first summer tour date. That show will take place right here in Canada. On August 14, Ozzy Osbourne and company will perform at Toronto's Air Canada Centre. Tickets will reportedly go on sale April 13. Prior to this Canadian gig, the band will spend the spring touring Australia and make a brief trip to Japan. Presumably they will unveil more North American shows in due course, but nothing is currently confirmed. See the band's current schedule below.